MacWet sponsors event rider Chloe Ammonds-nutt! 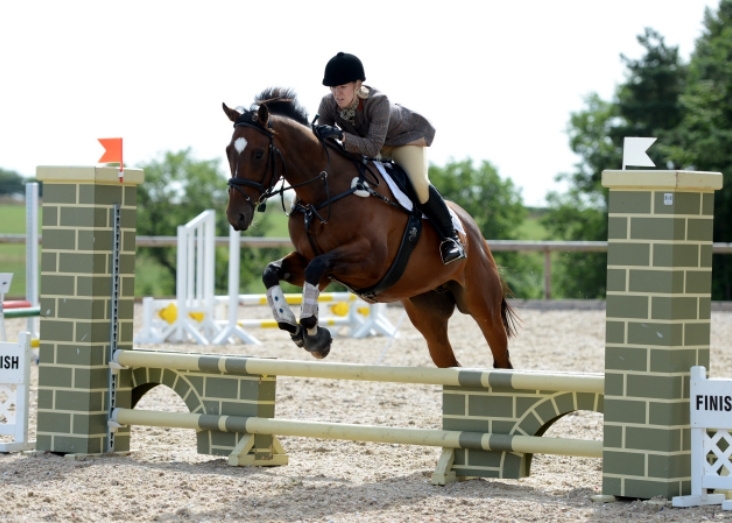 We are pleased to announce that we are now sponsoring amateur event rider Chloe Ammonds-nutt. When Chloe approached us, we were more than happy to supply her with our “all grip, no slip” gloves. She has been kind enough to review the gloves on her blog ‘Gift Horse Eventing’ and it seems she’s very pleased with her gloves and their grip. ← MacWet get more rave reviews!